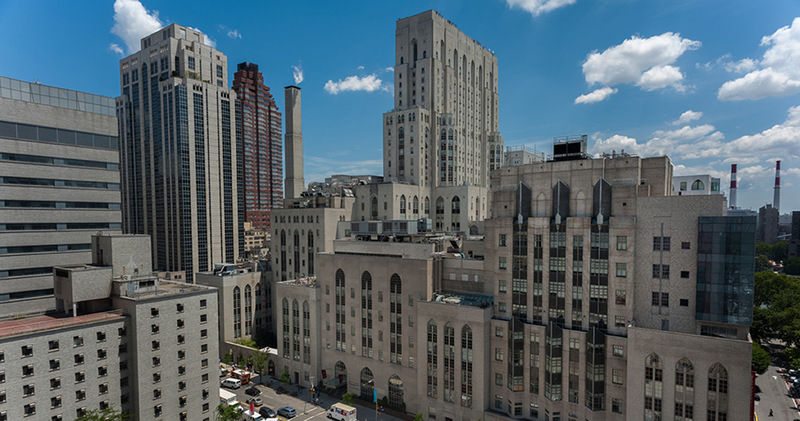 Please click here for directions to the Center for Female Pelvic Health from the main entrance of NewYork-Presbyterian Hospital/Weill Cornell Medical Center at 525 East 68th Street. In the below video, Dr. 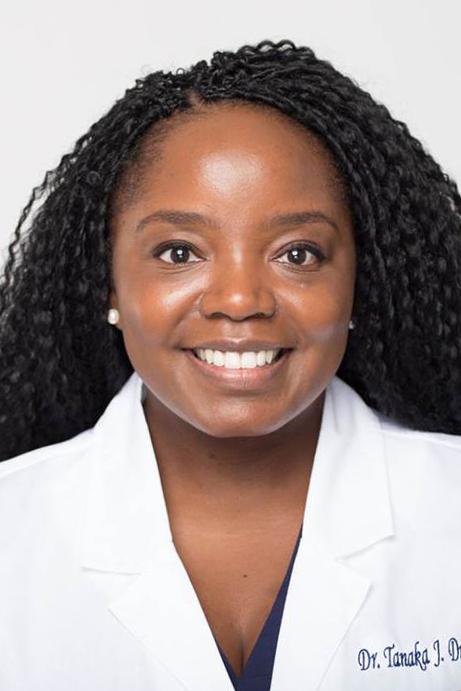 Dune explains her clinical approach when patients seek her care for urogynecologic concerns in NYC.